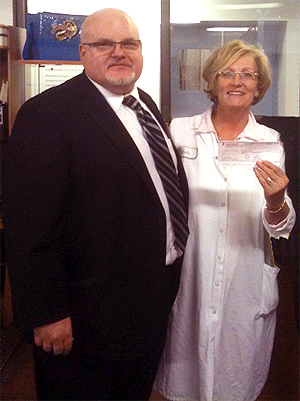 cheque to Nestle for baby formula purchase. This is not something I planned; it just began. The roots of Baskets for Babies were planted on a warm summer’s night, in the backyard of my home with a few neighbours and friends. It’s strange really; it feels like that night was so many, many, years ago and just last weekend all at the same time. The name, “Baskets for Babies,” came to mind while Mitch Mortimer and I were brainstorming, out loud, for an original name that could be marketed as a brand. Mitch and I agreed, Baskets for Babies should be pushed into the mainstream to brightly shine a light on the needs of children and the most vulnerable among us. 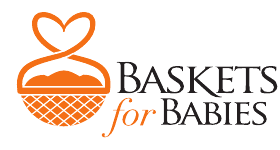 Sadly, Baskets for Babies is the only North American effort dedicated to providing infant formula. Although as a man, a father, and community member I was trouble by this enlightenment, now I am humbled and at peace in the knowledge that I am part of a wave of change. This change brings a fulfilling smile to a mothers’ face and to the babies in your community, a tummy-full of good things. The efforts being made in 2012 and 2013 will place Baskets for Babies as one of the great national Charities. To succeed, Baskets for Babies has commissioned and challenged the brightest visionary minds, of the virtual- online–world, to create a world class website with a national reach, yet a simple message. Without sponsors, without volunteers, without donors, without event attendees, and without YOU, the children in your community are helpless. 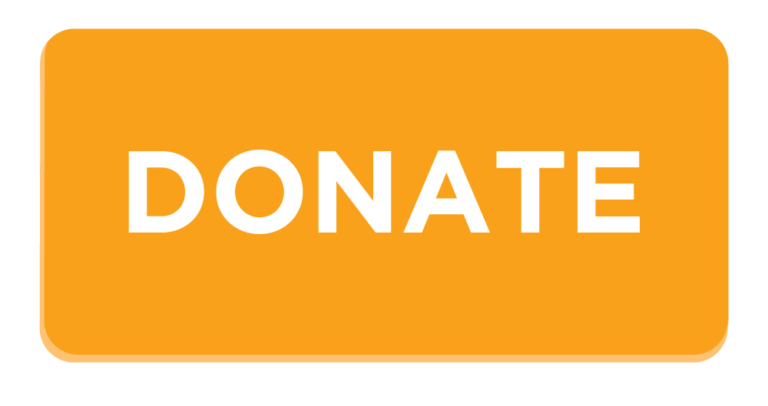 With this message we are knocking on your door and asking you, please: sponsor us, volunteer with us, be a donor with us, attend the events with us. I am Sean O’Connor, and I promise you, “Your heart won’t leave the same way it came in.